Participate in One Boston Day! On April 11, Mayor Walsh issued a proclamation permanently designating April 15 One Boston Day. Last year marked the beginning of this new annual Boston tradition that serves as an opportunity to celebrate the resiliency, generosity, and strength demonstrated by the people of Boston and those around the world in response to the tragedy of April 15, 2013. The City of Boston will hold a moment of silence at 2:49 p.m. on April 15 to mark the three-year anniversary of the Boston Marathon bombings and church bells will then ring throughout the City. Mayor Walsh is encouraging people outside of the City, and around the world, to join Bostonians in the moment of silence. On the evening of April 15, the Prudential Tower will be lighting up blue and yellow in celebration of One Boston Day. Be sure to snap a photo and tag #OneBostonDay! Join your neighbors and the Boston Police Department for coffee and conversation to celebrate #OneBostonDay. No agendas or speeches, just a chance to ask questions, voice concerns, and get to know officers in your neighborhood. 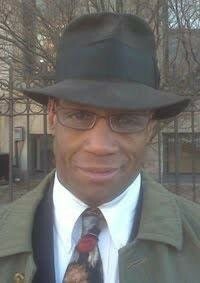 Mayor Walsh has reached out to Mayor Karen Weaver of Flint, Michigan to offer any assistance during this time of need, and the City of Flint has accepted this offer. On April 15, the City will be running a donation drive for specific items Flint has indicated are most needed: pre-mixed baby formula, baby wipes and hand sanitizer. Donations will be accepted at the third floor of City Hall, at 1010 Mass Ave at the Inspectional Services Department on the 5th floor, all Boston Children, Youth and Families (BCYF) Community Centers, and all fire and police stations as well as all Boston Public Libraries. In partnership with John Hancock Financial, the City of Boston is collecting used adult sneakers for the St. Francis House to benefit homeless men and women across Boston. 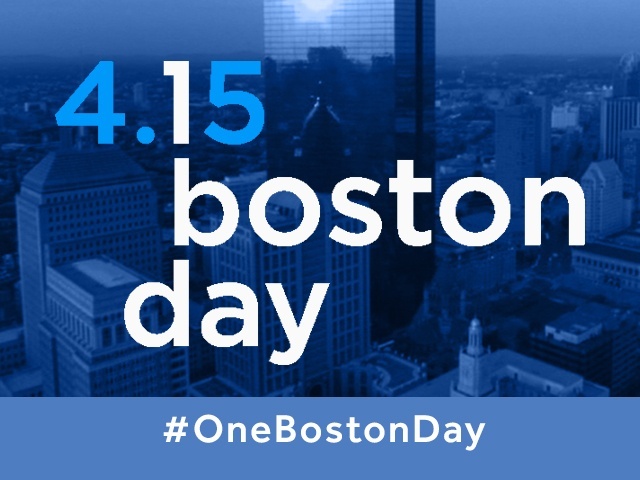 Large collection boxes will be on the third floor of City Hall, and on One Boston Day there will be a collection box at the Marathon Jumbotron on the corner of Exeter and Boylston from 11 a.m. - 2 p.m. The general public is encouraged to donate. The St. Francis House is New England's largest day shelter and the largest distributor of clothing and shoes to Boston's homeless population. April 15, 2015 marked the beginning of One Boston Day, a new annual Boston tradition. Each year, the day will serve as an opportunity to celebrate the resiliency, generosity and strength demonstrated by the people of Boston in response to the tragedy of April 15, 2013. Get involved with the 2016 One Boston Day and help Pine Street Inn make a difference in the lives of vulnerable men and women in our community! Pine Street serves over 560 bowls of cereal each day to the guests staying in our shelters – that’s over 70 pounds a day! Over the course of a year, the organization spends close to $50,000 on cereal alone. The Course: The B.A.A. 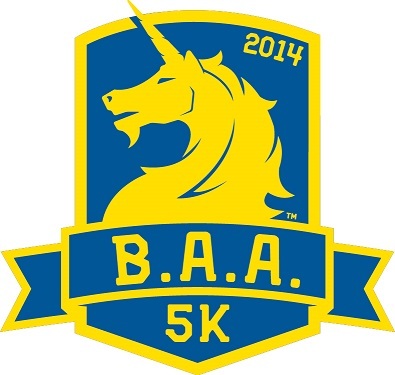 5K flat, fast course starts and finishes at historic Boston Common. It is certified per the guidelines set forth by USA Track & Field. Road Closures: Streets and roadways which comprise and abut the 5K course will be closed to vehicular traffic on the morning of April 16. Roads adjacent to the course will close at 7:30 AM. The race begins at 8:00 AM.